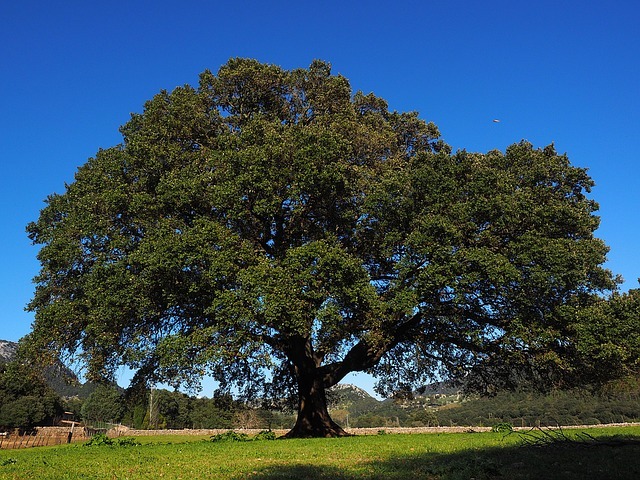 Camphor is collected from the Camphor tree in a crude crystalline form from the wood, branches and stumps. Through the method of filter pressing, the crude oil is extracted into essential oil which is then rectified into white, brown and blue camphor. White camphor essential oil is a light refraction that consists mainly of cineole and monoterpenes, which has a low boiling point, no safrole (which is toxic) and 30-50% camphor. 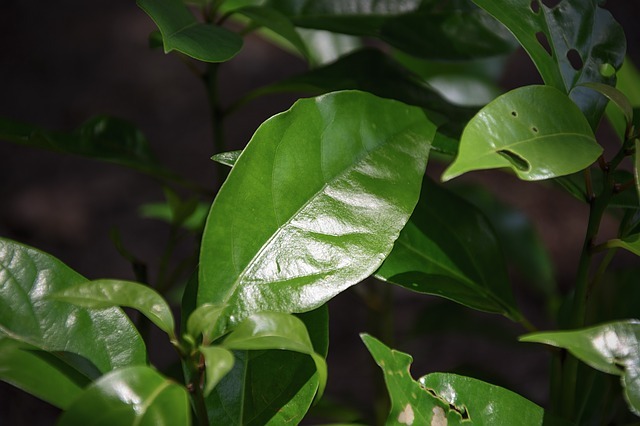 It was regarded as having great medicinal value in Asia for respiratory diseases and heart failure. Costus, Cassia, Mimosa, Cedarwood, Geranium, citrus and spice oils. 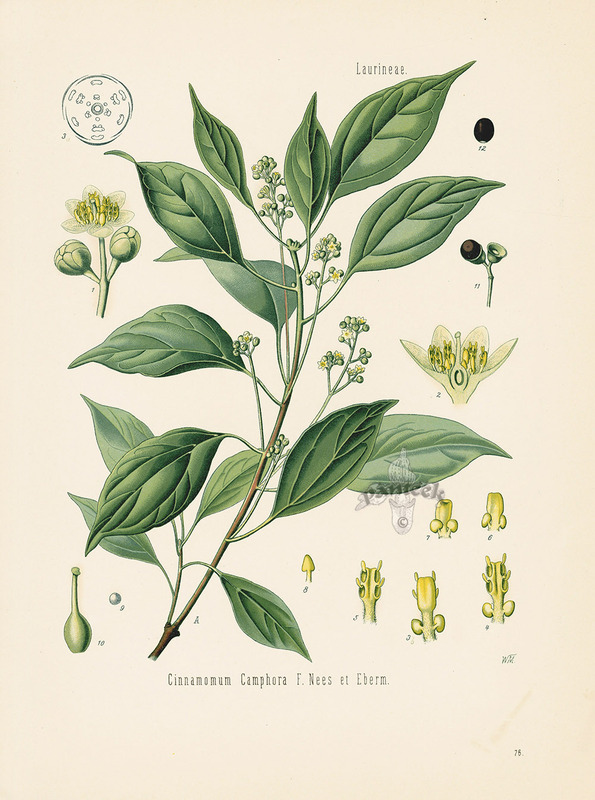 White camphor oil can be used as an anti-inflammatory, antiseptic, antiviral, bactericidal, counter-irritant, diuretic, expectorant, stimulant, rubefacient, vermifuge. This means you can use it for skin care (with care) for cystic acne when it is combined with oily skin. It is very helpful for arthritis, rheumatism and muscular aches and pains, as well as sprains and neuralgia. A great one to add to your camping/bush walk first aid kit as you can also use it as an insect repellent (I would recommend blending it with jojoba or meadowfoam seed oil, or putting it in a spray bottle). Traditionally it has also been used to help relieve bronchitis and influenza, chills, coughs, colds, fever and infectious diseases, and is still found in chest rubs like Vicks. Non-irritant, non-sensitising, non-toxic, although not recommended for children under 13.